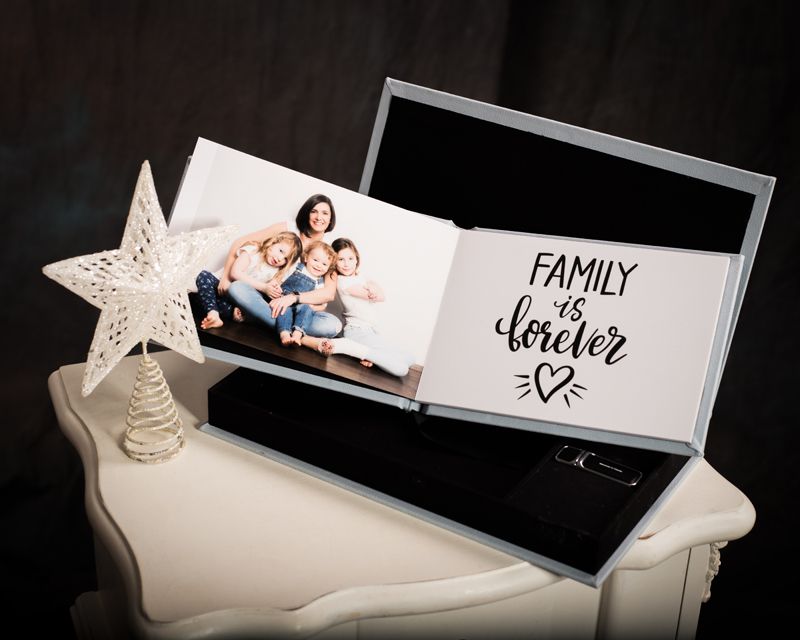 Todays special voucher is: £450 and includes a Family Photoshoot Experience plus a beautiful Memory book with 10 pages and a USB with the 10 high res digital images. A saving of over £350!! There are 5 vouchers available today ONLY! Purchase your voucher today by clicking on the button below and we will be in touch via email to get you booked in. Please see T & C's below.